Apple surprised us last week ahead of Monday’s “It’s show time” event when they unveiled new iPads, iMacs and AirPods. The Apple Event itself launched a range of new subscription services, which we can wait to check out. It’s finally December, which can only mean one thing- it’s finally the holiday season! And what better way to get into the spirit than by crossing off your list with the perfect gift for everyone in your family. Wireless, effortless, the perfect gift for the commuter or exercise nut on your list. No need to worry about cords tangling, connection issues, or running out of batter right away. After a simple one-tap setup, AirPods are automatically on and always connected. Using them is just as easy. They can sense when they’re in your ears and pause when you take them out. And the AirPods experience is just as amazing whether you’re listening to your iPhone, Apple Watch, iPad or Mac. For the music lover on your list, the Apple HomePod will change the smart home and music experience forever. Place HomePod anywhere in the room. With spatial awareness, it automatically analyzes the acoustics, adjusts the sound based on the speaker’s location, and separates the music into direct and ambient sound. Ask Siri to play music and it will learn what you like to hear. Use it to control the smart devices in your home or just find out the weather. What can’t this speaker do? Functional and stylish, the Herschel Little America Backpack is perfect for the adventurer on your list. This backpack looks great, with a mountaineering silhouette, the bag elevates an iconic style with modern functionality. Based in Vancouver, Canada Herschel Supply Co. is a design driven global accessories brand that produces quality products with a fine regard for detail. Where would an adventurer be heading without their MacBook tucked safely away in a sleeve? The Herschel Spokane Sleeve is slim and protective, fleece lined and features a flap closure with concealed magnet fasteners. Available in a range of colours, you can customize the sleeve to the personality of anyone on your list. The perfect gift for the accident-prone person on your list, the JBL Flip 4 can go anywhere with you- even in the shower or the pool. The JBL Flip 4 offers Wireless Bluetooth Streaming, 12 hours of playtime, and surprisingly powerful sound. Looking for the perfect stocking-stuffer for the individualist on your list? 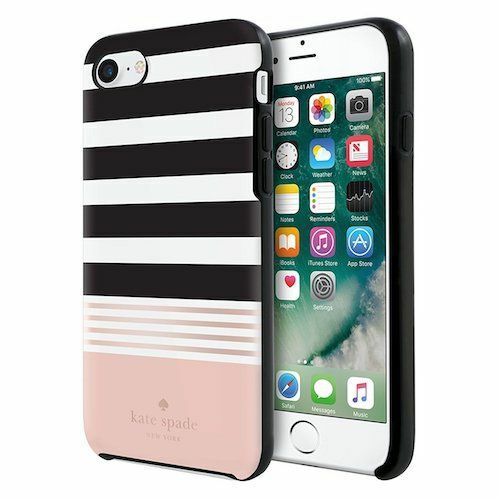 Help them dress up their tech with designer phone cases from Kate Spade New York.Live colourfully, with the perfect art of playful sophistication. With a huge range of colours, graphic prints, incandescent charm and irreverent wit, there’s an option for everyone. Who doesn’t have a total Disney lover on their list this year? The best part is, you can get the top level of protection from Otterbox, in a fun and stylish case. Create your own happily ever after with Disney iPhone cases! Have an elite athlete on your shopping list this season? The next generation of bone conduction technology is what’s inside our lightest and most organically designed open ear headphones to date. We cut the bulk and used titanium everywhere possible to ensure they not only fit more securely but sound better too. Trekz Air are inspired by the demands of elite and aspiring athletes motivated by their music and their world. The Compass Stand is a clever, multi-use stand optimized to work with iPad Pro 9.7-inch and all generations of iPad Air and iPad mini in both landscape and portrait mode. This compact stand serves as a stable easel that holds your iPad in portrait or wide-screen mode. Use it for hands-free viewing and interacting with iPad. Flip down the secondary leg and Compass 2 becomes a comfortable typing stand. 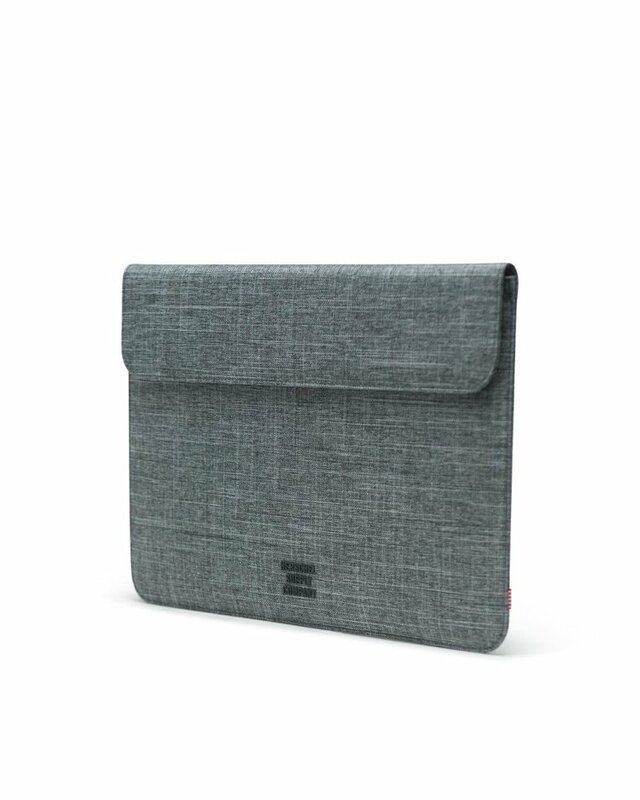 Machined from heavy gauge steel, Compass 2 folds flat and includes a soft travel sleeve so you can take it everywhere your iPad roams. A recap of the best news out of Apple’s “More in the making” event. The Macbook Air was revamped for the first time in 8 years, meaning it’s the first time the laptop has had a full overhaul since it was originally introduced by Steve Jobs in 2010. The new machine features a Retina display, with over 4 million pixels and is now even more portable that the previous generation. It measures 10% thinner at 15.6mm thin, and weighs 0.25lbs less, now weighing 2.75lbs. It can be configured up to 16GB of RAM and up to a 1.5TB SSD. It’s now available in space gray, silver and gold. Every Mac mini now comes standard with a quad-core CPU, but Apple also offers six-core models for the first time. The Mac mini features gigabit Ethernet, four Thunderbolt 3 ports, an HDMI port, and USB-A. There’s also a made-to-order option for a 10 Gigabit Ethernet port. 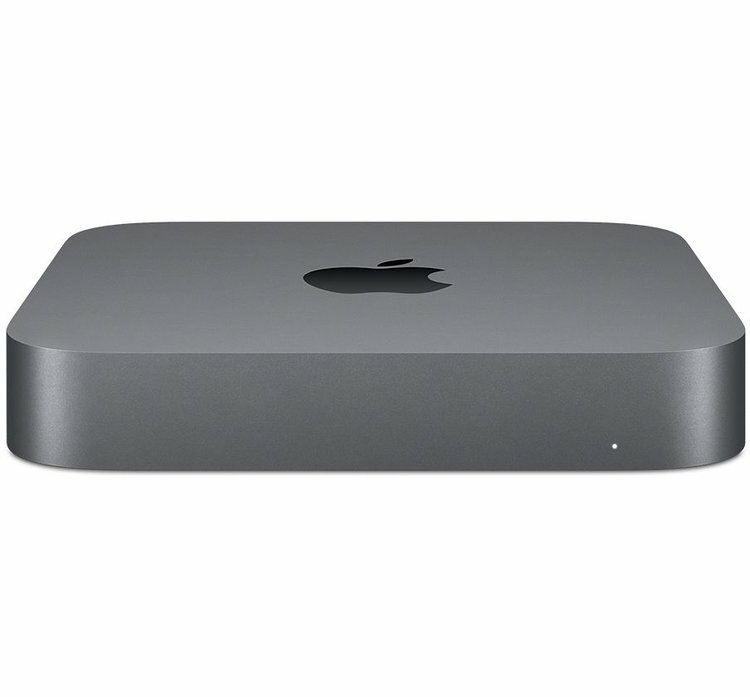 Talk to us about customizing a Mac mini that will best suit your needs. We were the most excited about the launch of the new iPad Pro models. The new iPad Pros feature a full-screen design, flat edges and rounded corners and will be available in 11 inch and 12.9 inch sizes. The new iPad Pros are 1mm thinner than the last gen, measuring in at 5.9mm thin. There is a new USB-C port replacing the old Lightning connector and the headjack has been removed. It’s powered by the A12X Bionic processor, which is built on the same 7 nanometer technology as the iPhone XS processor. 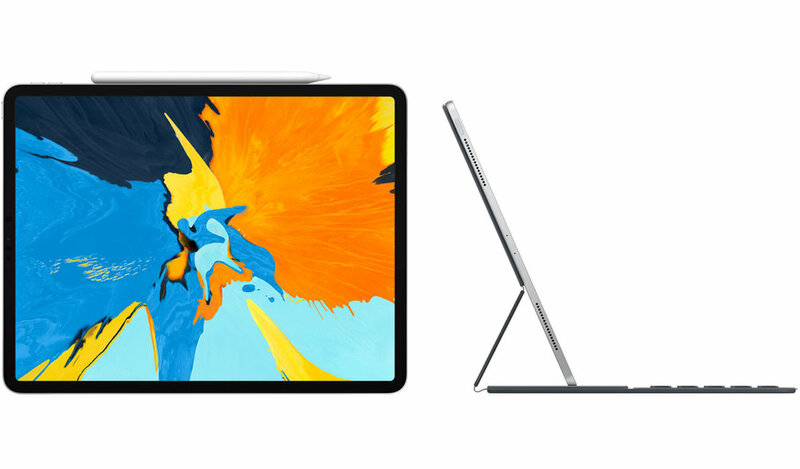 If you’re looking for the latest accessories to go with your new iPad Pro, Apple launched a new second-generation Apple Pencil, with a more ergonomic-friendly design and tap support. Apple also launched a new Smart Keyboard Folio, which offers from and back protection and two different viewing angles. The perfect holiday gift for the special someone, make sure to talk to us about order your top pick. We look forward to seeing you in store to order any of these awesome new products, or give us a call if you have any questions.